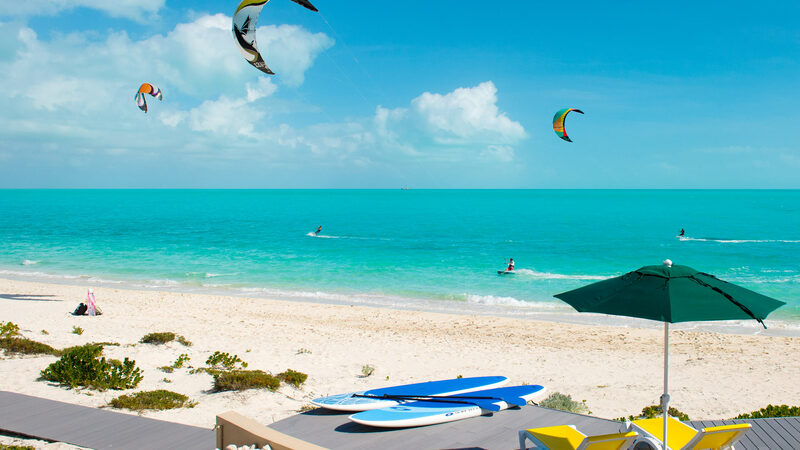 Long Bay beach is one of the most renowned kite boarding beaches in the Caribbean with steady reliable winds, shallow water conditions and perfect year-round warm water temperatures making Long Bay, Turks and Caicos the ideal beach for both the novice and advanced kite boarder. 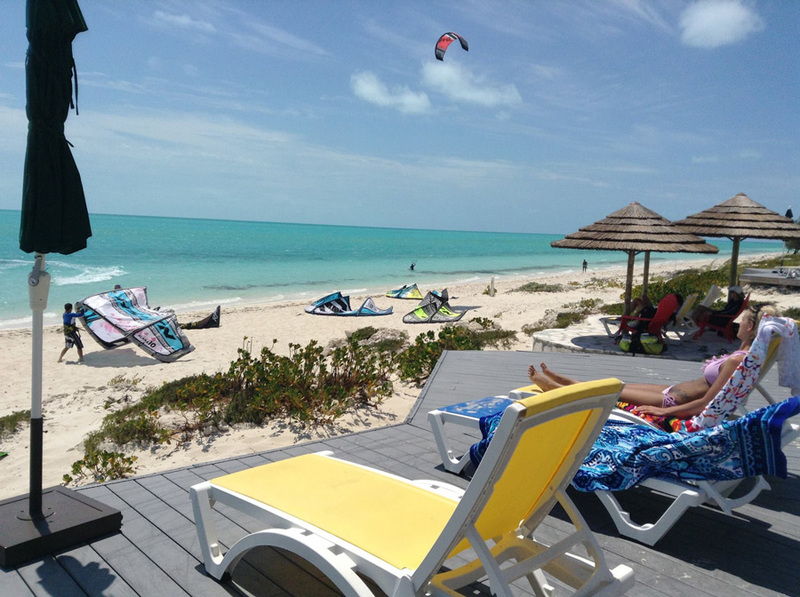 Villa patios are equipped with kite board racks and kite surf gear storage boxes. 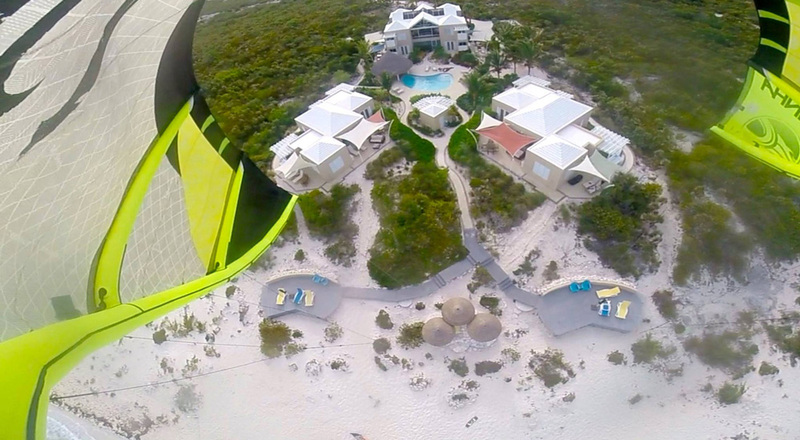 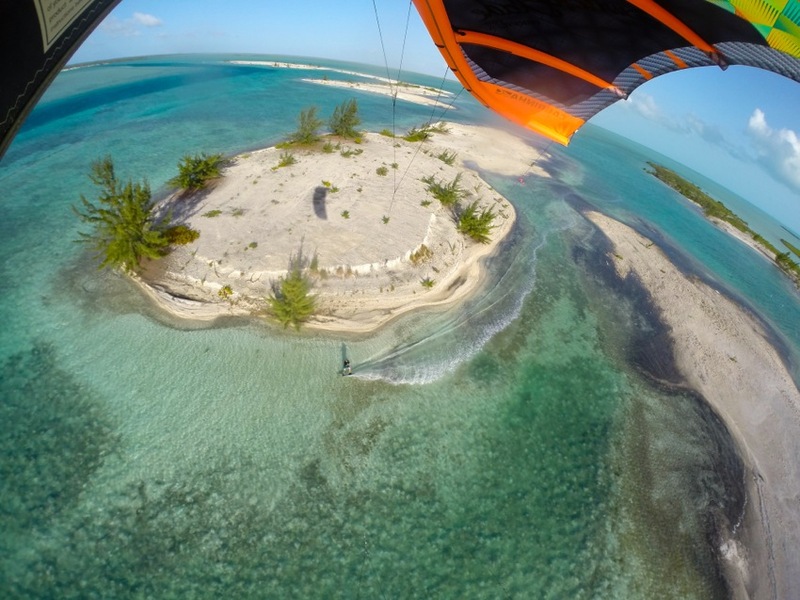 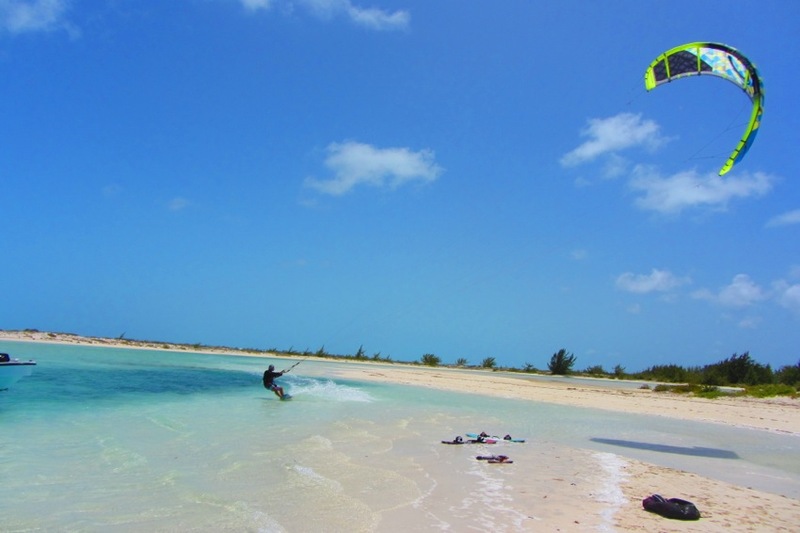 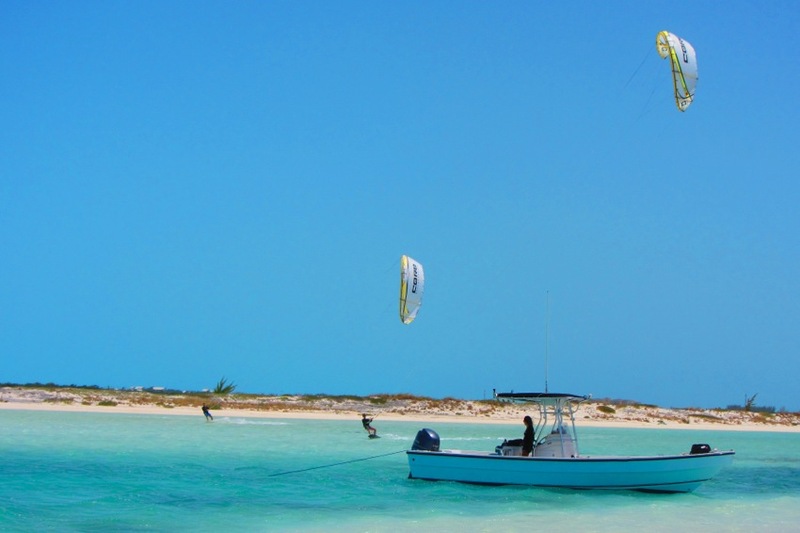 Turks and Caicos (TCI) has many beaches suitable for all levels of kiting. 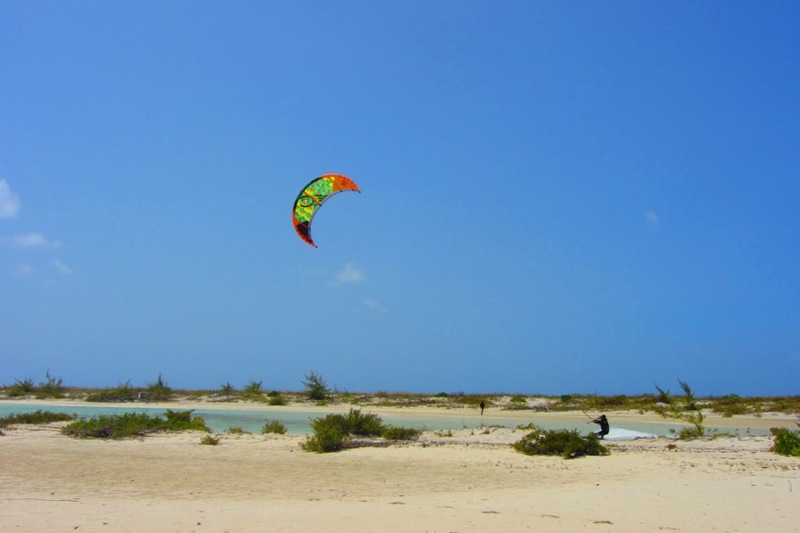 From large surf on the north shore to calm, flat water among the mangroves, your only problem may be that when you experience the ideal conditions of Long Bay right in front of your villa, you will not want to try anything else. 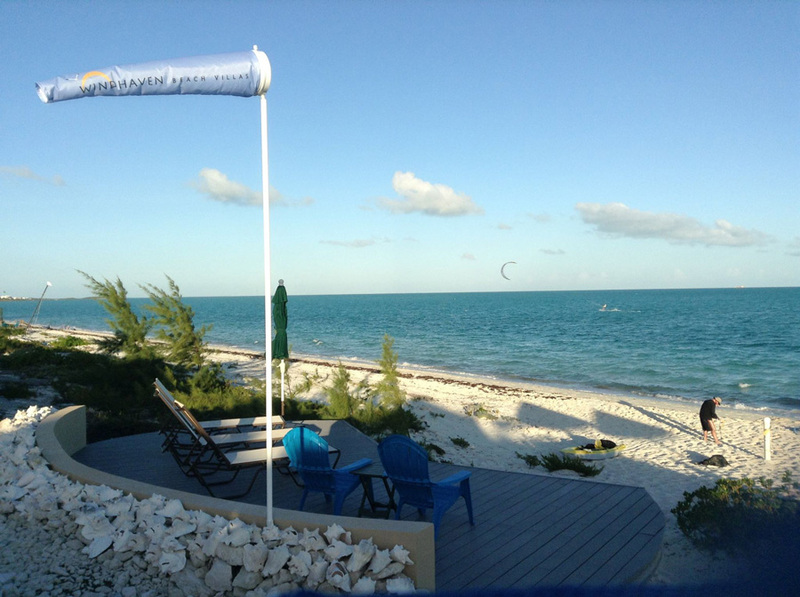 Although a variety of other kiting locations can be found, the best spot on the island is right at the front door of Windhaven.